Sgt. 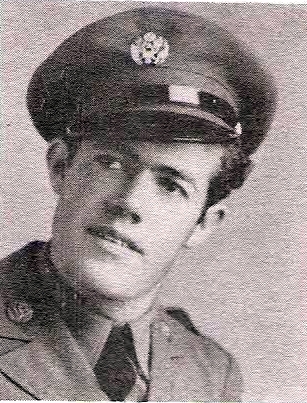 Gordon Boone Graham, son of Mr. and Mrs. D. S. Pollard, Olney, attended Olney High. Entered AAC, 1942, trained at March Field, Cal. Served in England, Italy, Sicily, N. Africa. Awarded Victory, ATO and ETO Ribbons with 5 Battle Stars, Pres. Unit Cit. and GCM. Discharged in 1945.